“Master Chef Junior” contestant Emily started cooking when her babysitter would cook with her and show her all the gadgets they could use to cook. “(The judges and mentors) helped me improve as a cook,” Emily said. Emily’s passion for cooking was nurtured while being a part of “Master Chef Junior,” but also brought new interests to light. Learning much more about cooking while on the show brought baking to Emily’s attention. 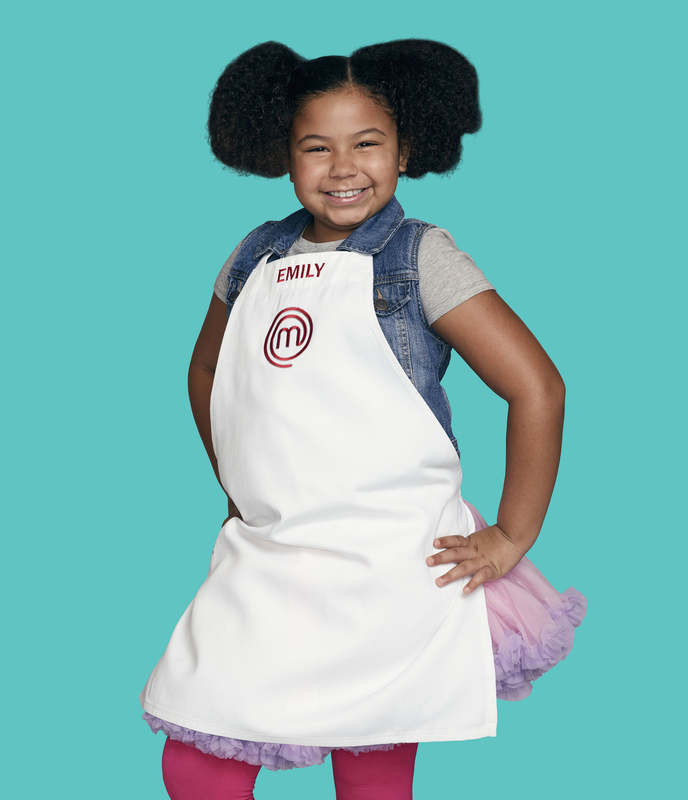 Watch Emily on “Master Chef Junior” Fridays 8:00-9:00 p.m. ET/PT On FOX.